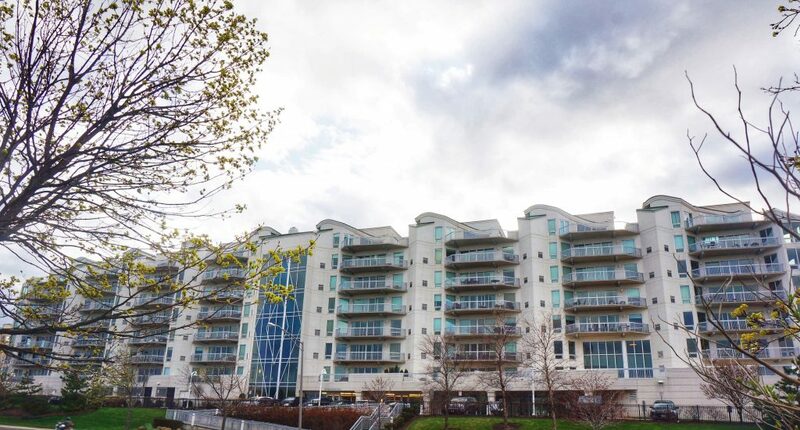 Diamond Beach is a contemporary style condominium located at 432 Ocean Boulevard North in Long Branch, NJ. 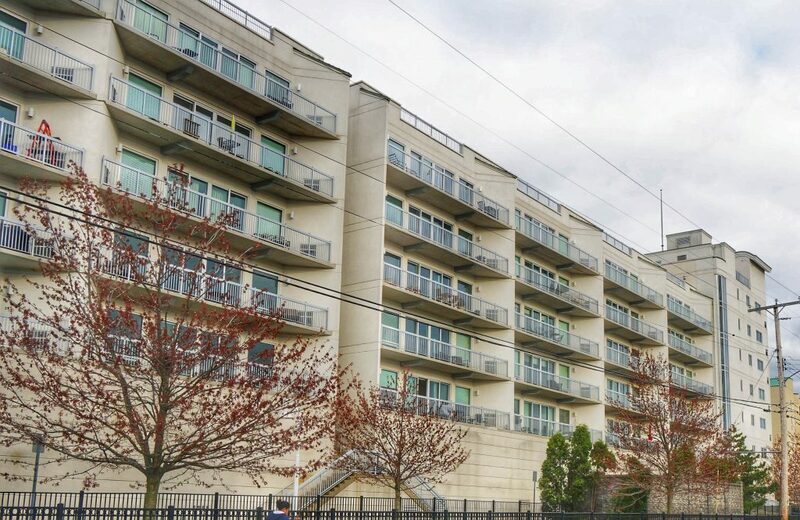 It is comprised of 95 units, mostly two bedroom condos but there are some one and three bedroom condos as well. Diamond Beach units are open floor plan with 9’ ceilings, gourmet eat in kitchens, stainless steel appliances, granite countertops and beautiful hardwood flooring. The master suites have a large bathroom with double sinks, soaking tub and walk in closest. Units have a lot of natural sunlight and huge patios some with sweeping ocean views. Diamond Beach has a nice list of amenities including a 24/7 concierge, garage parking, a heated pool, a fitness center with a juice bar, billiards, social room that can be rented for parties, and private storage. Diamond Beach is located directly across the street from the beaches of Long Branch, close to Seven Presidents Park and the shops, restaurants and nightlife of Pier Village are only a mile away.